What you see sometimes isn’t quite what you end up paying for. Most travellers aren’t aware of what add-on charges are for, and don’t factor them into their budgets. You have the right to only pay for airline services that you request or knowingly agree to. Airlines are not supposed to automatically add on additional services such as seat choices, check-in baggage or travel insurance – as a consumer, you have a right to choose. Airlines should clearly state what these additional services are and how much they cost at the start of the booking process. Visualise your journey, and buy only what you need. 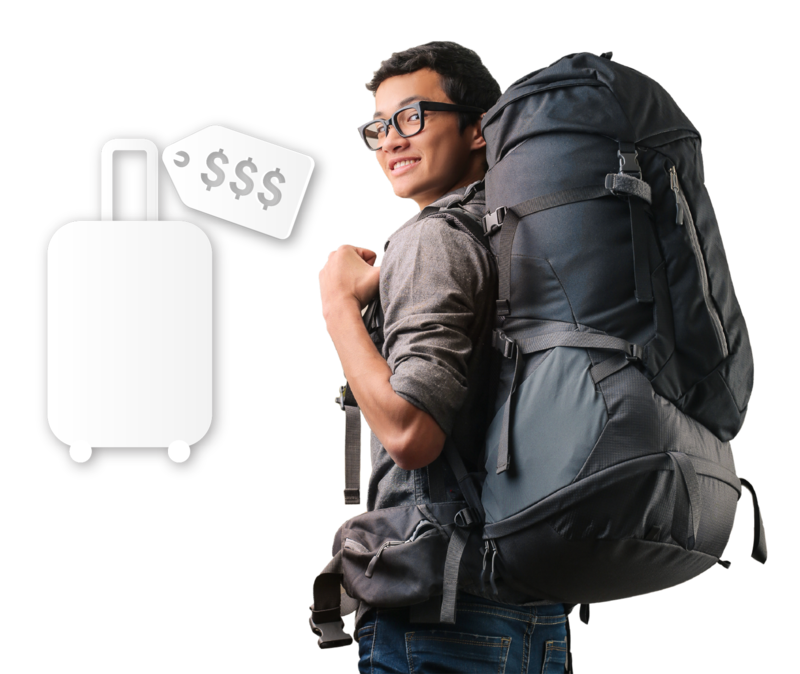 For example: If you’re travelling with only hand luggage, you need to look out for additional baggage fees that may have been added on. Fees for services such as insurance are optional, though it’s always smart to travel with good insurance.